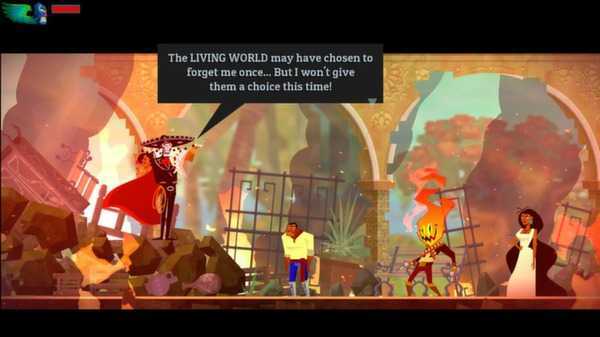 Steam WorkshopAbout the GameGuacamelee! 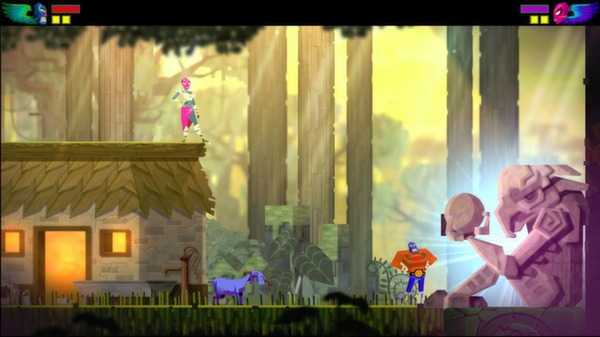 Gold Edition is a Metroid-vania style action-platformer set in a magical Mexican inspired world. The game draws its inspiration from traditional Mexican culture and folklore, and features many interesting and unique characters.Guacamelee! 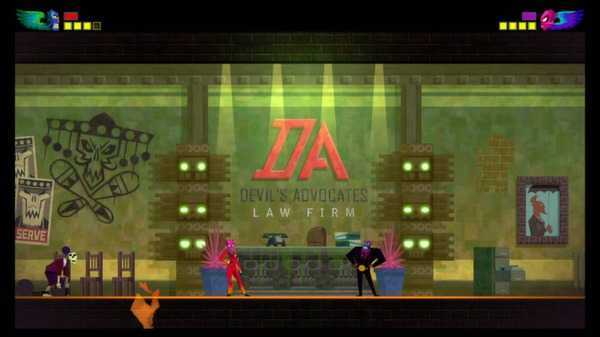 builds upon the classic open-world Metroid-vania style of games, by adding a strong melee combat component, a new dimension switching mechanic, and cooperative same-screen multiplayer for the entire story. The game also blurs the boundaries between combat and platforming by making many of the moves useful and necessary for both of these.Travel through a mystical and mysterious Mexican world as a Luchador using the power of your two fists to battle evil. 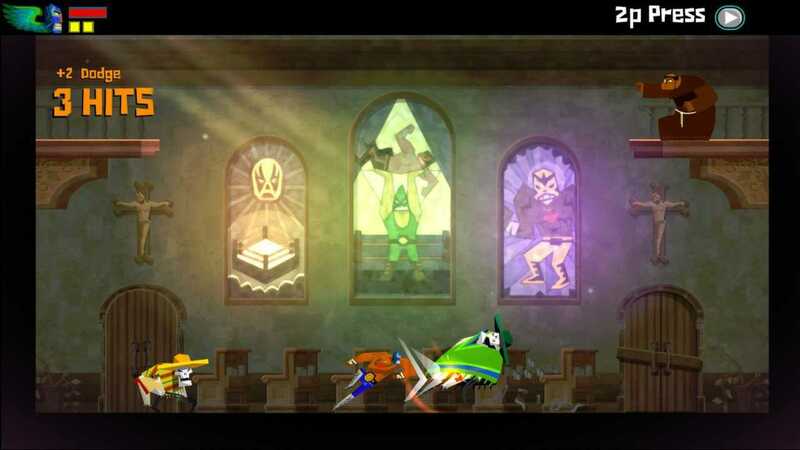 Uncover hidden wrestling techniques like the Rooster Uppercut, and Dimension Swap to open new areas and secrets.Key FeaturesUse combat moves for both fighting enemies and platforming challenges Swap between multiple overlapping dimensions (World of the Living and the World of the Dead) "El Infierno" level expansion. Brave the fires of El Infierno and prove yourself in a series of challenges to unlock powerful new costumes for Juan and TostadaPlayer costumes! Swap costumes to change the attributes of your Hero, and obtain new achievementsSteam Achievements, Leaderboards, Cloud Save, and Big Picture ModeTrading CardsCreate new custom costumes and share these with others via Steam WorkshopDrop in/out 2-Player local Co-operative play for the entire story Chickens. Lots and lots of ChickensUpgrade to the Super Turbo Championship Edition!The definitive new version of Guacamelee! is out now on Steam! It expands on the Gold Edition with new powers, levels and enemies, many improvements to gameplay and graphics, and more adjectives than you can shake a chicken egg bomb at! Click the banner to find out more!